﻿As a preamble, I should mention that my husband left this morning for a work trip that he was due to leave for yesterday. With the classic timing that only a child could pull off, my 7 year old fell while running up the stairs yesterday – 20 minutes before my husband was due to leave the house for the airport no less, and split his chin open in spectacular style. A quick emergency room dash later and he’d successfully delayed my husband’s departure by 12 hours. Anyway the chin is looking okay post-suturing and I have just about stopped myself from delivering the millionth lecture about running in socks on wooden floors, so I think we are fairly well back on track. But it seemed like a good moment to discuss how I tough it out on those weeks when my husband is out of town for work. With, of course, the additional disclaimer that anyone who routinely parents alone is an absolute hero and firmly in the knowledge that solo parenting for a week here and there is a totally different beast. Normally though, we have a fairly hectic schedule here with every waking moment accounted for and various household tasks which naturally divide up as we go (that is to say, obviously I haven’t thought about emptying the bins for a long time). And a bedtime routine for 4 children who all require some level of nursing, singing, reading to, back strokes etc runs pretty smoothly with 2 of us – but maybe less so when we are at 50% capacity. I include this slightly perjoratively because when I made some kind of ‘poor me’ face about my husband’s last trip away he suggested ever so gently that I just needed to ‘reconceptualise’ the time alone with the children and enjoy it. If you can resist the urge to scream POORMEYOUDONTUNDERSTAND in response then actually, it wasn’t such a bad point after all. I mean it was certainly well-meant, if poorly-timed. I used to find that I was partly struggling when my husband was away because I attempted to keep up the usual routines in the house. Actually, now I realise that the usual routines may not work and so it makes sense to shake up the status quo a little and do things a little differently. And if those things include the playroom remaining slightly more of a shambles than usual and my being in bed by 8pm every night then, well, who am I to argue? What I mean here is, keep things simple. Again, in some kind of valiant attempt to make life fun even though my husband was away and to counter my being a marginally more stressed and grumpy mother than normal, I used to make the mistake of planning elaborate trips out or organised ‘fun’. Let’s just say there’s no need to try anything drastic and exhaust yourself in the process. This is not the moment to charge down to visit friends who live a few hours away for the day (definitely an error, when then stuck on the motorway in traffic with dwindling fuel supplies and no husband at home for potential rescue options). Also you might want to keep your son away from wooden stairs, especially WHEN WEARING SOCKS. There is nothing wrong with keeping your goals modest for these moments. Quiet walks somewhere easy, trips to a known park, playgroups – all good ideas. I mean, you might have shifted the routine to accommodate your new setup, in accordance with the ‘shake it up’ dictat above. For example, my nighttime routine when my husband is away might mean I have the two older children playing Lego while I put the two littler ones to bed and it might be a roaring success for the first night or two. Previously, I would have been lulled into a false sense of security and then on the third night, when it all went to pieces and the older two were brawling over the lego and the younger two were refusing to go to sleep….I’d have been shocked. Not now, not that I know to keep the routines fresh in these circumstances. Don’t expect your new successful routines to remain successful every night. In fact I’d go so far as to say an alternating schedule for bath time / night times works quite well in this situation. One night, a combination of children playing lego while some children going to bed. Another night, all children reading while just the baby is going to bed. The novelty might just be enough to make this work. Something I learnt to do this year and am slowly getting better at; albeit less useful now that we are living somewhere new with no one to readily accept help from. Nevertheless, the principle is a good one. Accept offers of help and don’t try to do more than you need to. Especially if you have lots of small children. But even with just one child, the pressure of being the only parent available is stressful. Knowing that you have some back up available if disaster strikes is sometimes enough. You are capable of doing this solo. Sometimes it feels impossible, given how much your husband normally does around the house, to manage everything solo. 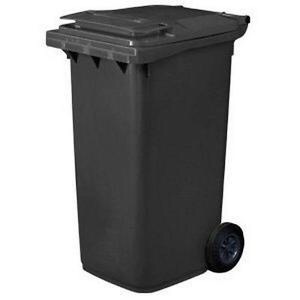 How will you get the bins out to the street, when you have forgotten that bins even exist? But somehow, it works and having confidence that you can do it is key to it working well. In fact, despite my previous advice about accepting help, sometimes it is easier to do yourself than have someone extra around because children do have some kind of radar for these situations and sometimes are exceptionally helpful when they know you are one man down. A no brainer, but I did go through a phase where I was making my son elaborate meals when my husband was working away regularly and I was heavily pregnant. I was exhausted and we were speaking on skype one evening when I referenced making a stuffed baked apple and custard for his (18 month old) pudding when I had an epiphany. This was ridiculous! He would have been happier with a custard cream and a cup of milk for pudding and I would have been in bed half an hour earlier, with less washing up to do. Keep the meals simple. 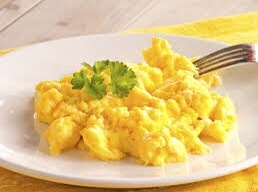 Scrambled eggs is an excellent source of protein, as I tell myself every other night. As per my previous post, mum-mom-guilt is insidious but it doesn’t need to be. This is not permanent and you don’t need to feel terrible if you have a night of sandwiches for supper or an afternoon where everyone settles down for some serious CBeebies / ipad time. 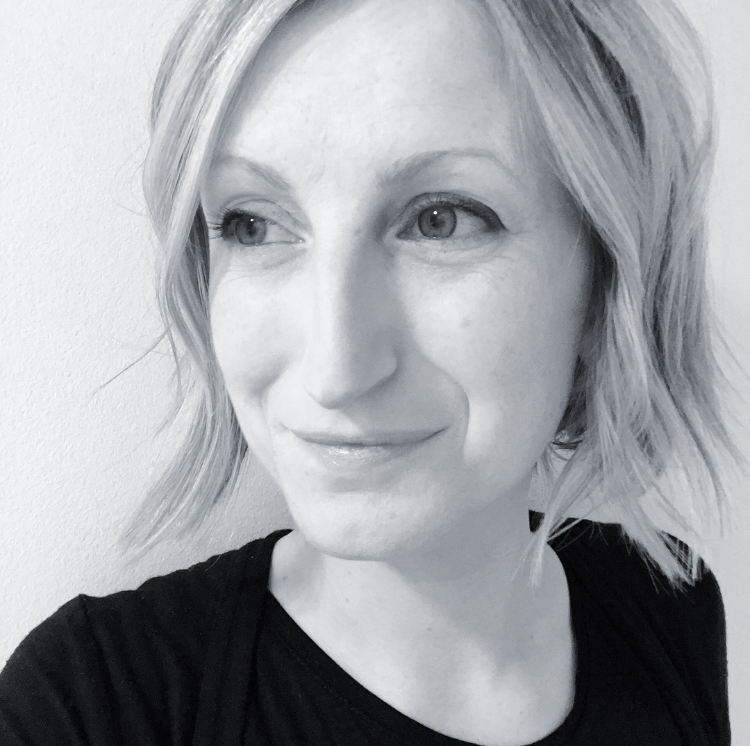 This is a shift in your schedule and despite all your frantic reconceptualising, suddenly parenting alone when you’re used to parenting as a team is a big change. If this were a more permanent or frequent situation you would make changes to cope in a more sustainable way – but this is a short term solution and so pretty much anything goes. Survival mode is fine if that’s all you can muster this time around. Obviously not me…..but some people might find that the exhaustion and general battle for I-had-it-harder status could make the the return less pleasant. Anyway I’m over my martyrdom these days, almost, and I just look forward to the return and funnily enough it makes it more pleasant for everyone. Especially me, which is important seeing as I had it harder. Good luck! You’ll be fine, even when the dishwasher breaks, you have a vomiting bug, there is an unexpected blizzard, and the Ocado man is half an hour late. Hopefully not all of the above, and especially the Ocado man.